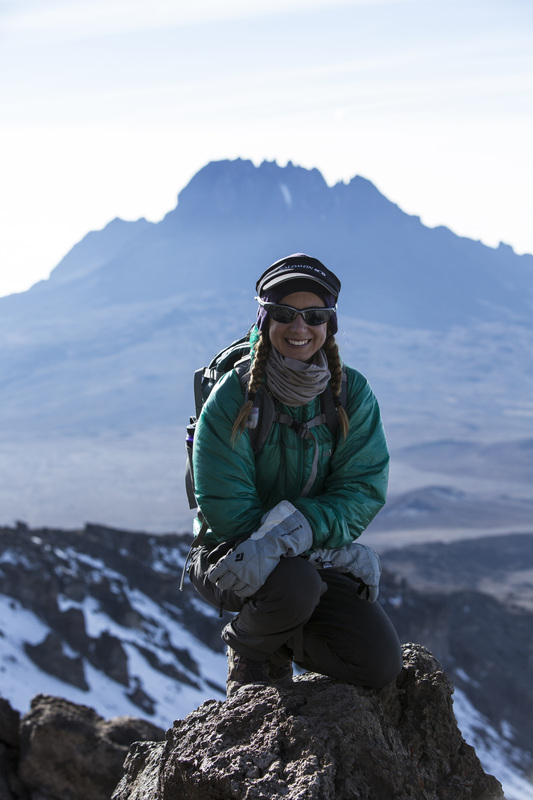 Current Profession and Position: Adventure travel writer for National Geographic, The Atlantic, Outside, Men’s Journal, Women’s Health, Women’s Adventure, Runner’s World, Bicycling, and Backpacker, among others. Was voted the top graduating senior in the Department of Management, Marketing, and Logistics. At 26, was the youngest I.T. Director in the history of Corporate Express, and one of only two women. Was the top female amateur road bike racer in the state of Colorado in 2008. Left her position at Oracle in 2009 to pursue a freelance writing career. Reported from Rwanda in 2009 on the 15th anniversary of the genocide. In 2010, was part of the first tourist group to bike across Egypt. Trekked across the West Bank of Palestine during the Arab Spring in 2011. 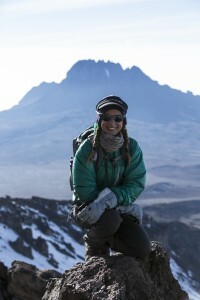 Summited Kilimanjaro, the highest peak in Africa, in 2012. Won five writing awards from the North American Association of Travel Journalists in 2013, more than any other writer on the continent. Serves as a board member for the Colorado Chapter of the Society of Professional Journalists. Teaches writing workshops at the Boulder Bookstore in Boulder, Colorado, where she lives.